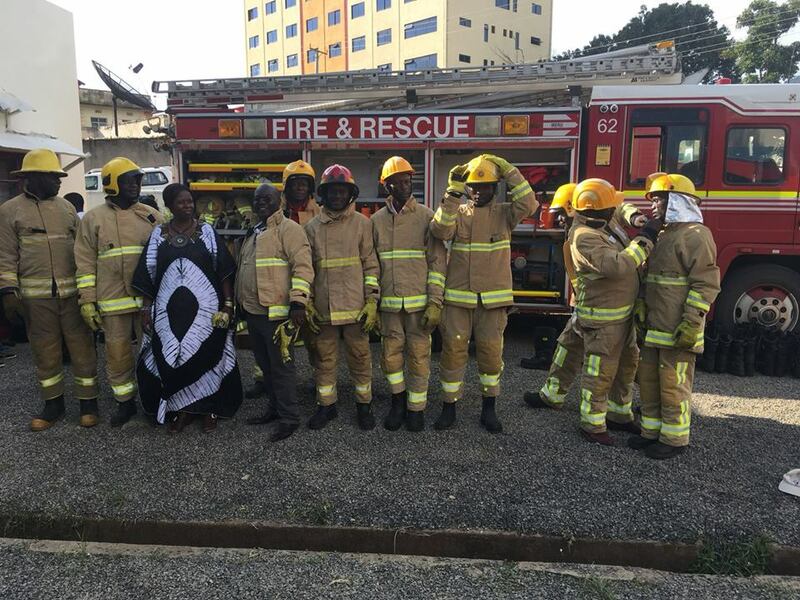 Kisumu Governor Professor Anyang’ Nyong’o is under pressure from Kenyans to explain an incidence where a firefighting engine belonging to Meru County was launched in Kisumu. 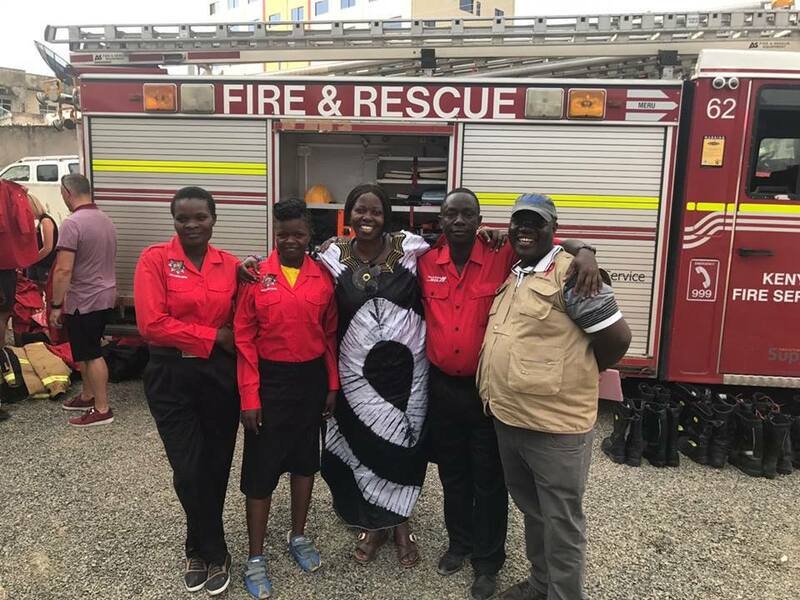 Photos posted by his press service shows the purported Kisumu City Manager Ms Dorice Ombara posing for a photo beside the engine bearing the name Meru at the sides and number 62, which corresponds to the number on the firefighter engine donated to Meru County by Bedfordshire, England. However, the number plates of the engines are not visible, leaving questions whether the governor duped Kisumu residents. 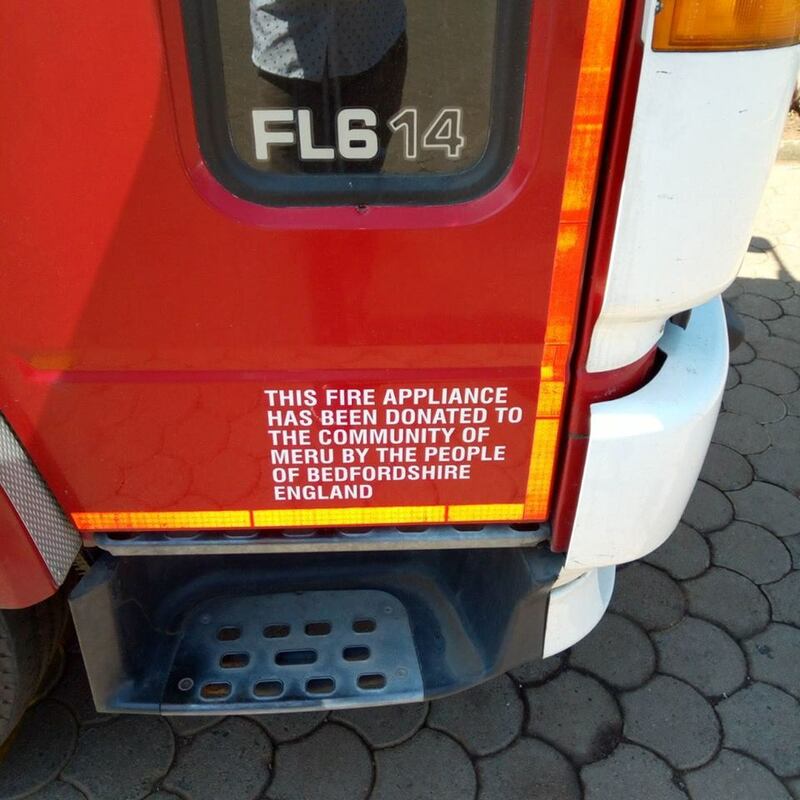 The County Government of Kisumu is yet to come out and clear the controversy.